BLVC SVND dropped a brand new album, this time around self-titled. The new project from the Los Angeles rapper is, as always, self-produced. The new 12 track album features Gizmo, Kwesi, Brennan Savage and Killstation. You can stream 'BLVC SVND' below. 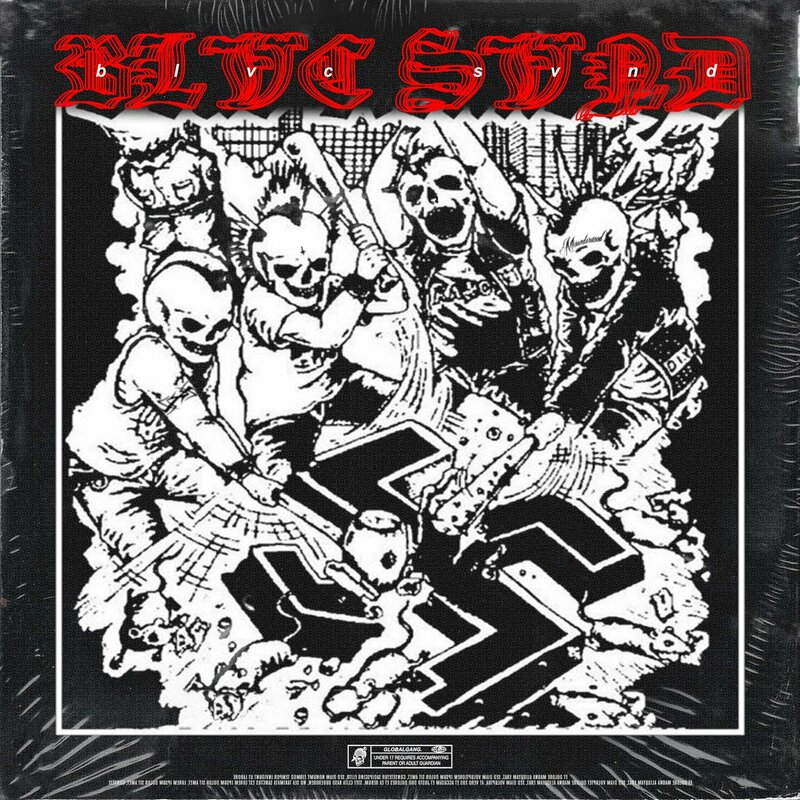 BLVC SVND dropped a brand new album, this time around self-titled. The new project from the Los Angeles rapper is, as always, self-produced. The new 12 track album features Gizmo, Kwesi, Brennan Savage and Killstation. You can stream ‘BLVC SVND’ below.